A story revolving around the legendary life of a Mongolian Princess who becomes the Empress Dowager of the Qing Dynasty. 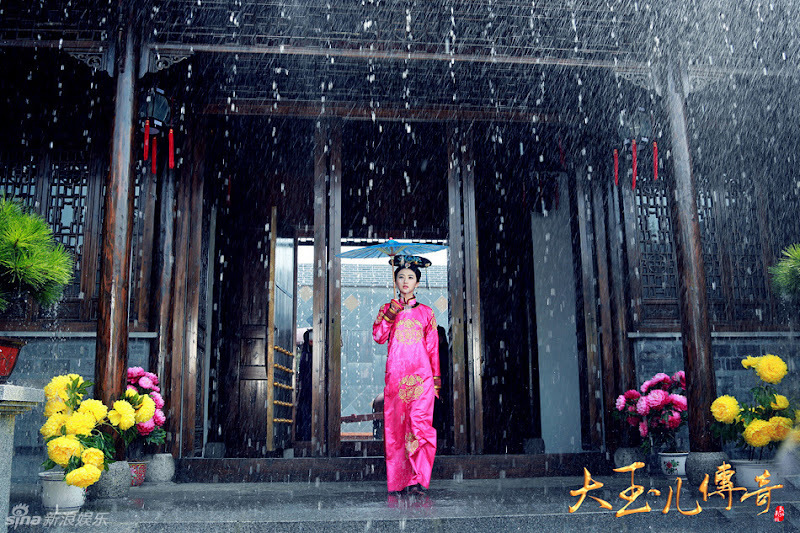 Da Yu Er (Jing Tian) is a girl from the grasslands who wishes for nothing more than to be free. She is in love with Duo Er Gun (Geng Le), the son of Nurhaci and the brother of Huang Tai Ji. 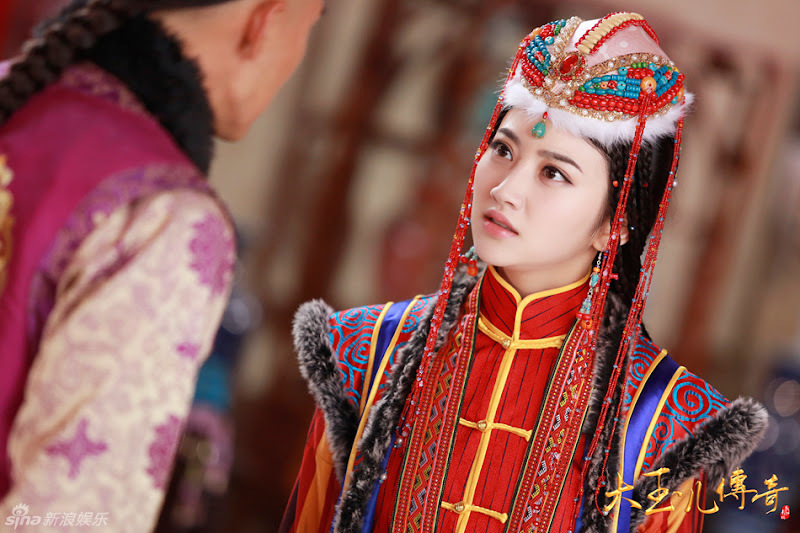 However, she is also a princess and betrothed to Huang Tai Ji (Nie Yuan) in a political alliance that is necessary for the sake of her tribe. Caught between two powerful men, she is destined to lead a life that is not of her own choosing as she struggles between love and duty as a mother of the people. Starting out as a concubine, she becomes an empress, an empress dowager and the grand empress dowager and devotes everything to the Qing Dynasty. Fu Lin knows that his mother will never get well unless he chooses a successor as the Crown Prince. A palace maid announces that the 4th Prince has a high fever, but it is too late by the time Wan Yun makes it to his side. Fu Lin suspects that everything was his mother's doing. 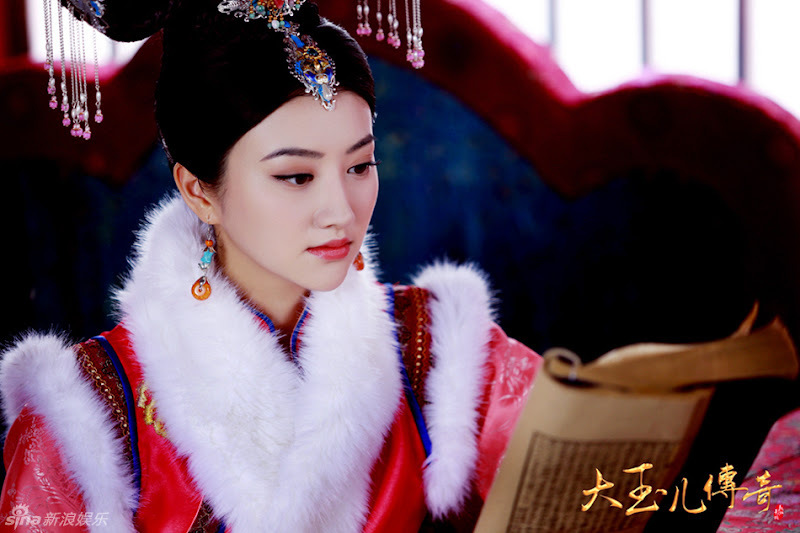 After the 4th Prince's death, Wan Yun who was sickly to begin with becomes terminally ill. Before her death, she tells Fu Lin not to bury any treasures with her and to give the money to the people. A few items of clean clothing is enough for her. Wan Yun's death becomes the final blow for Fu Lin who goes missing from the palace. It is said that someone has spotted a newly-ordained monk at Wu Tai Shan who resembles Fu Lin. Da Yu Er is relieved at the news and decides to let him be. In the year 1661, Da Yu Er assisted the 7-year-old Xuan Ye to the throne as the Kangxi Emperor. It is produced by Chang Cheng Ying Shi. Filming took place in Anhui, China. Filming lasted around three months. Zhou Hui spend 5 months completing the script. The Director and Screenwriter feel that Hong Taiji (Huang Taiji) is a benevolent king and that actor Nie Yuan's portrayal is a good way to represent the character's heroic side. 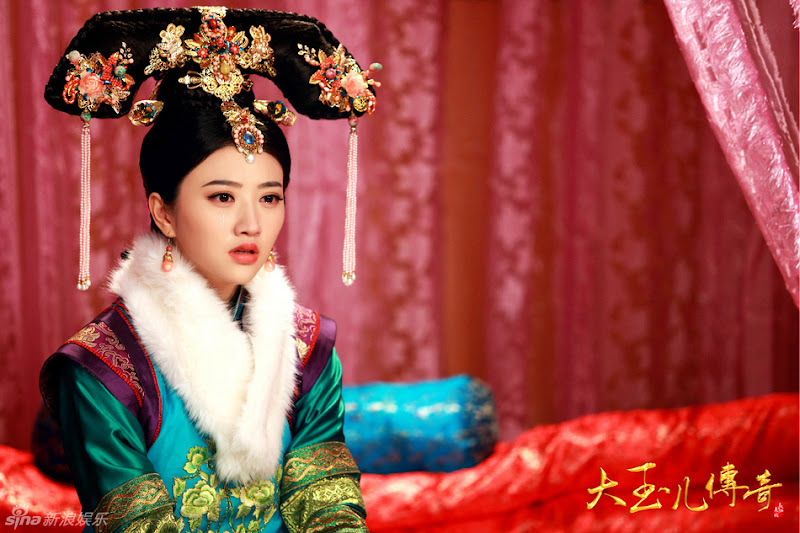 Unlike other works, the drama focuses on the King's dedication towards Da Yu Er who will later become Empress Dowager Xiaozhuang. 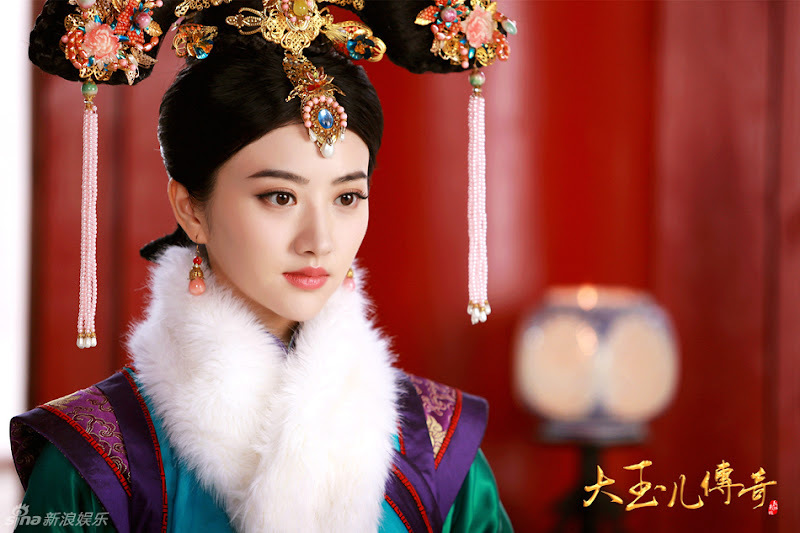 Aside from learning the script, Jing Tian spent a lot of time understanding the Qing Dynasty and its features. For the best visual effect, Jing Tian had to wear 3 to 4 layers of clothes under the costumes in spite of the heat. Due to the nature of the story, many of the actors are portraying real life historical figures. 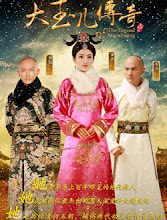 The three main characters are Empress Dowager Xiaozhuang, Hong Taiji and Dorgon. Geng Le and Nie Yuan would often eat together with their families after work. Let us know why you like The Legend of Xiao Zhuang in the comments section. Please also share these fun facts using the social media buttons below.